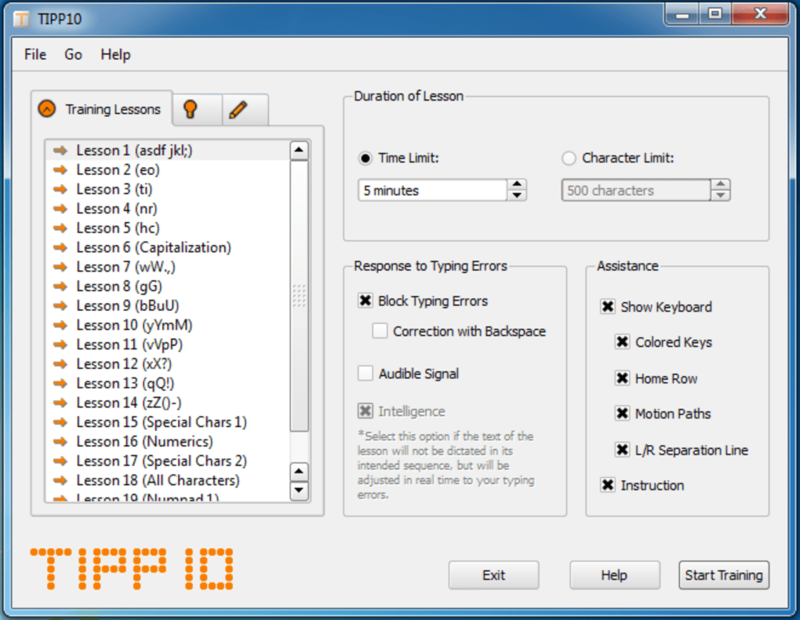 TIPP10 is an excellent and comprehensive open source typing program. 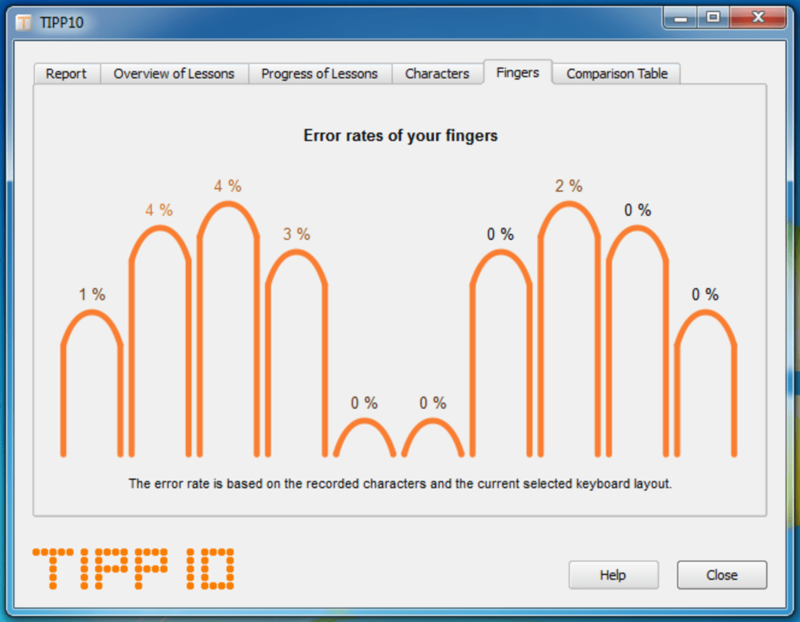 Anyone who wants to learn typing can benefit from using TIPP10. 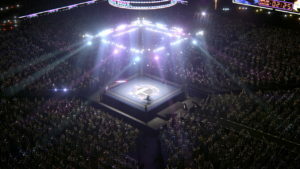 Upon launch, you are greeted with pleasing welcome screen that gives you a brief tutorial about how to use the program. Moving forward, you are shown lessons of varying difficulty. There are customizations on the side that allow you perform tests according to a time or character limit. There are also some options to toggle assistance as you get more accustomed to typing. 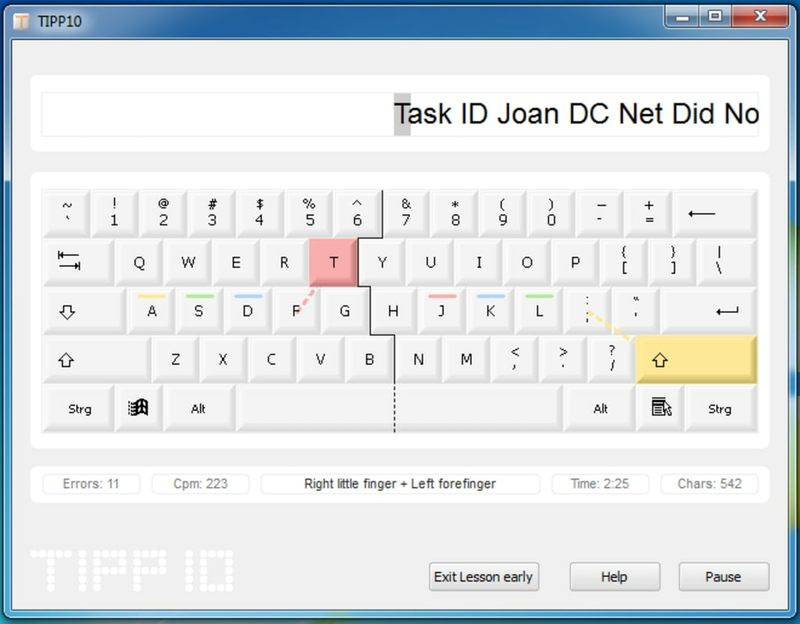 The TIPP10 interface is well laid out, with color aids to help you see what characters are pressed with an on-screen keyboard. 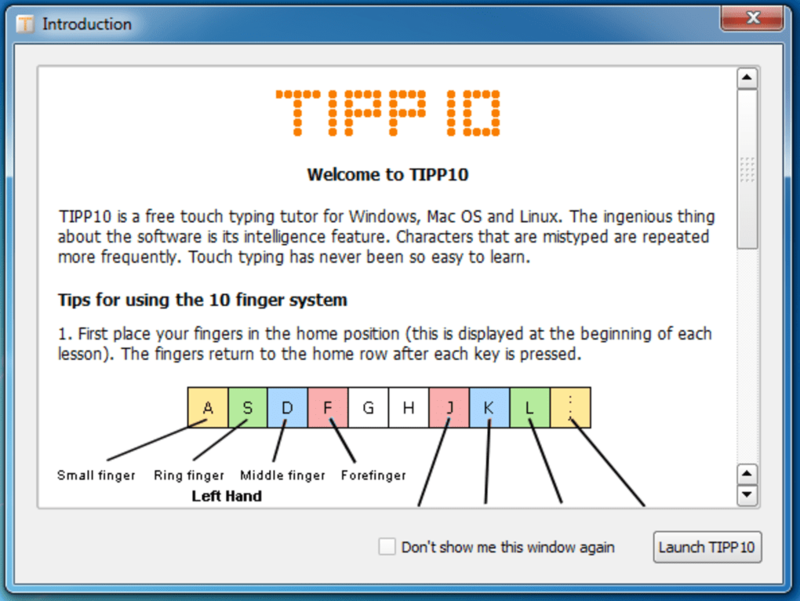 We much preferred TIPP10's interface to something like TypingMaster. TIPP10's lessons are designed to help tackle learning special characters and numbers. 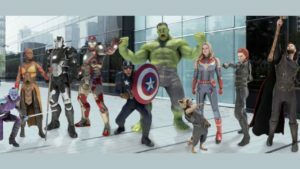 TIPP10 is impressive in that it learns what characters, numbers, and symbols you have trouble with and will increase their presence in your lessons. 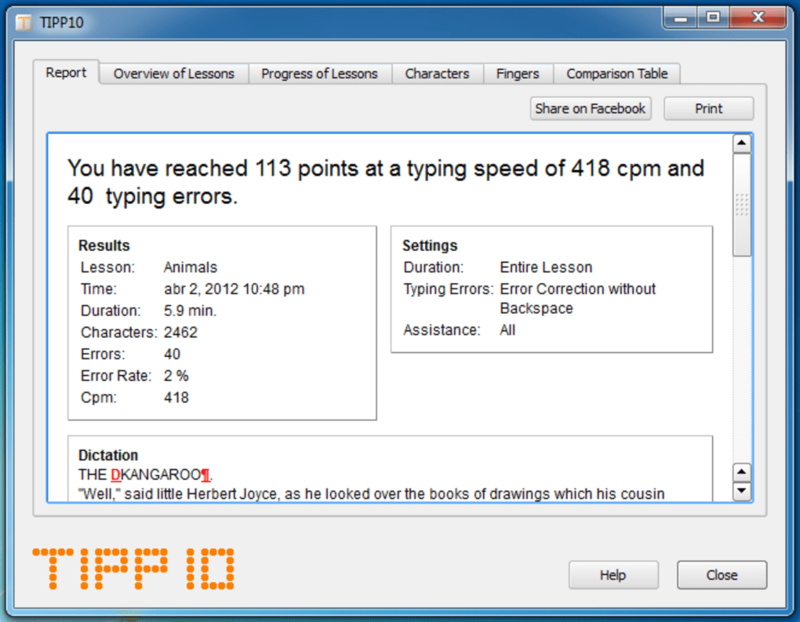 Each lesson you complete in TIPP10 rewards you with points, which you can track. 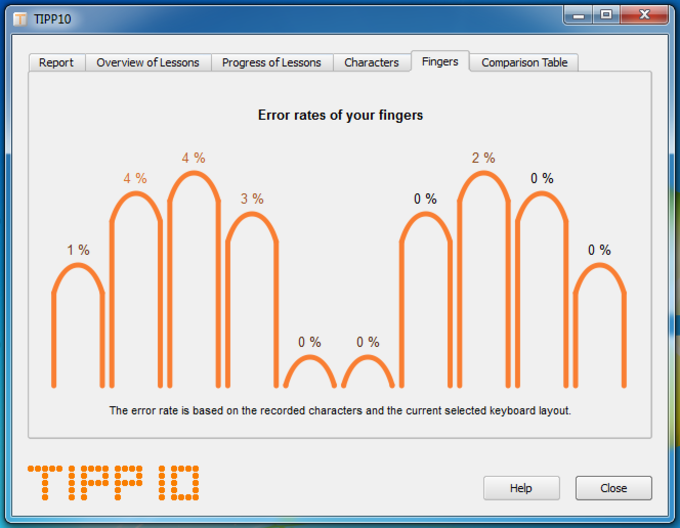 After each lesson, the program gives you a bunch of useful data like characters per minute, error rate, and which fingers commit the most errors! 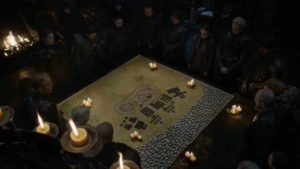 The only gripe we have about TIPP10 is that some lessons are given in German and English. It's a bit jarring to include some lessons in two languages as your brain tries adapt to each. It isn't a deal breaker by any means though. 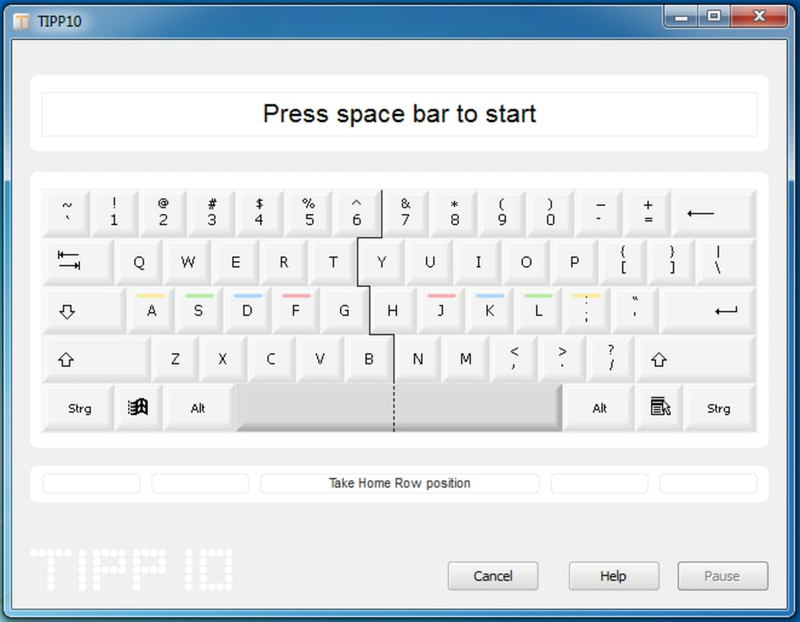 Overall, TIPP10 is an excellent, open source cross platform typing tutorial that adapts to your needs. 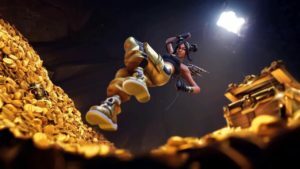 What do you think about TIPP10? Do you recommend it? Why?